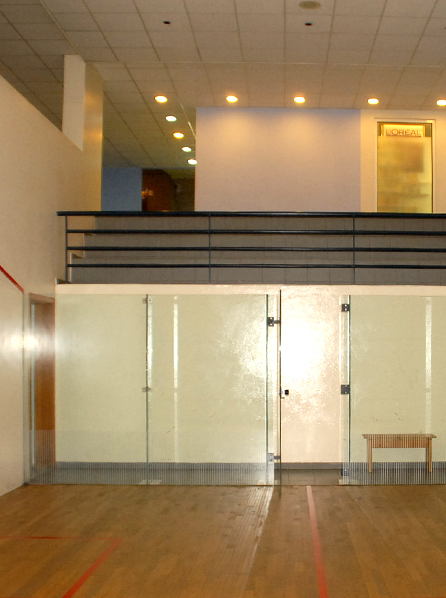 Whether you are a beginner or a high pro player, two squash courts are at service. We assure you that both courts are always at their best conditions because maintenance is always our number one priority. If you wish to book a court, please contact our sports department.